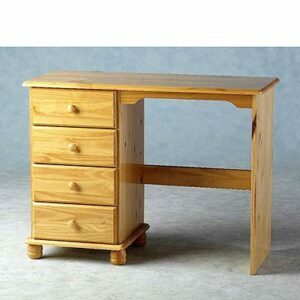 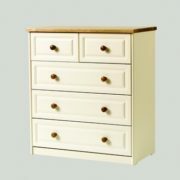 This great range of bedroom furniture has a subtle charm that will enhance any bedroom. 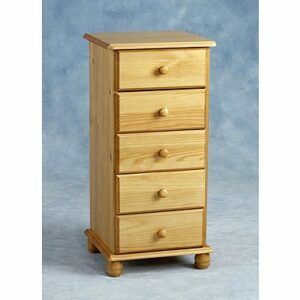 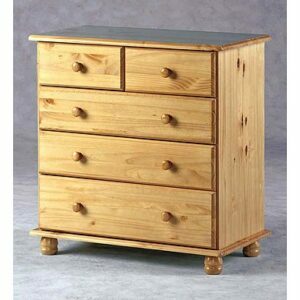 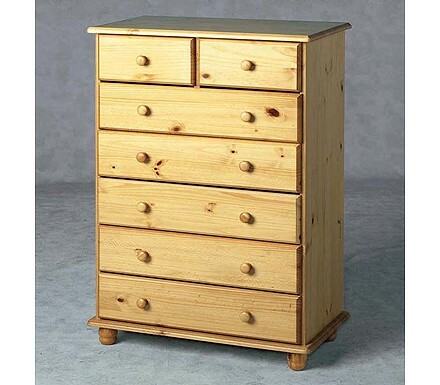 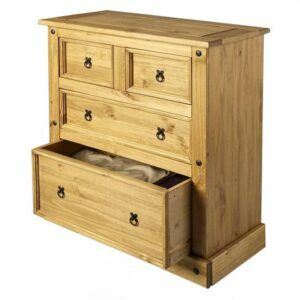 This handsome Sol Pine 5+2 Drawer Chest has neat handles and sits on sturdy bun feet. 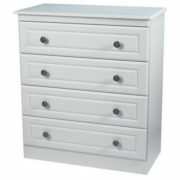 With plently of storage plus two small drawers for delicates, your clothes will never be short of space. 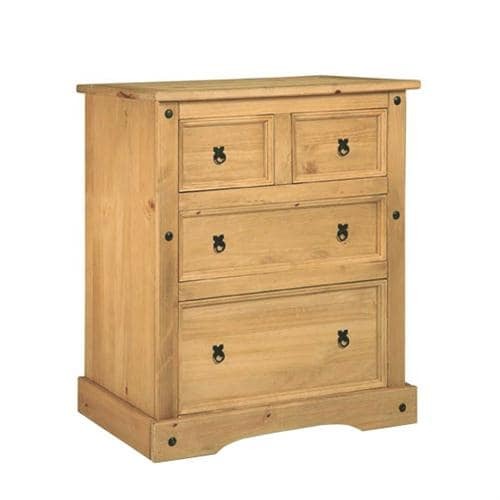 With a beautiful antique pine finish, this chest is the ideal way to refresh a tired bedroom and make untidiness a thing of the past.